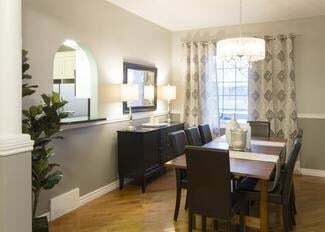 Become a Real Estate Staging Professional (RESP®) Today! » Our job shadowing and mentoring opportunities – available both before and after becoming certified – provide a real-world look at the home staging industry, and help to guide you on your journey. What can you expect from our Real Estate Staging Professional (RESP®) Certification Program? Lifetime access to all online training modules, including training videos, training notes, worksheets, cheat sheets, numerous customizable templates, and audio lectures. Includes all future updates, with NO annual membership fees. Our fully customizable Client Care Package ($229 value) to maximize your consultation packages – includes numerous educational and informative inserts to provide to your clients with your consultations. Includes both Occupied and Vacant packages. RESP Members Only Area – includes special offers and discounts from RESP Accredited Vendors (includes wholesale suppliers, website design, paint supplies, and more), SLS Academy continuing education course discounts, and special 1-on-1 mentoring offers. ​Money-back guarantee! We’re so confident that you will absolutely love your training, that if you are not completely satisfied upon completion that we delivered on everything that we promised, we will offer you your money back, hassle-free. The decision to become a home stager is a life-changing one! We want you to make an informed decision – simply click on any of the buttons below to get the answers that you seek about home staging, and what a career in it means, including how to get started, what it takes to be successful, or any other questions that you might have. 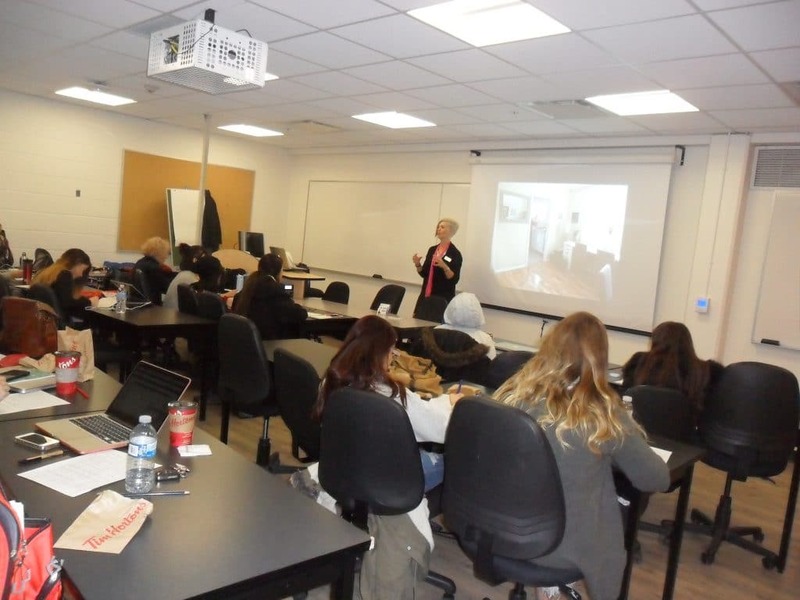 I had done a lot of research and attended information sessions for other home stager training programs prior to learning about the SLS Academy. My search stopped there. Shauna Lynn’s approach blew the rest out of the water with her real-life perspective. Never did she say that starting a home staging business would be easy – and she is absolutely right. But the abundance of resources and tools she provided (not to mention the in-person job shadowing opportunity) were exactly what I needed to launch my business systematically, confidently, and successfully. I am now 8 months into my business and the post-course support she provides is also a huge asset. 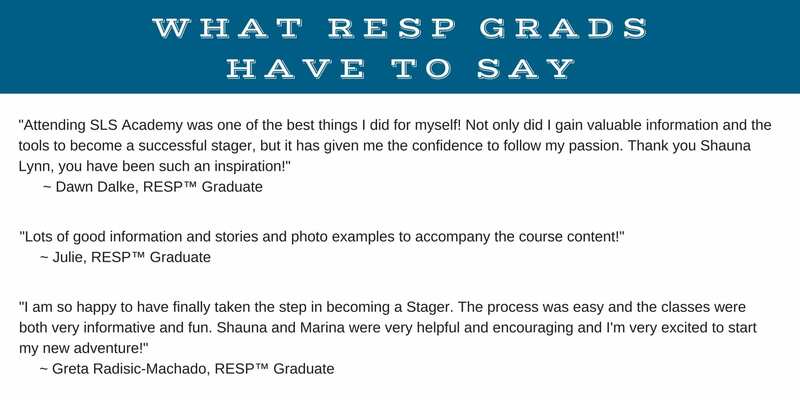 I would highly recommend the SLS Academy’s RESP Certification Training!